But my home kitchen is actually pretty small — so I'm always looking for practical items that'll save me space, time, money, or (preferably!) all three. Here are 12 of my day-to-day favorites that I keep coming back to. 1. These flexible cutting boards that streamline prep-to-pan transport. 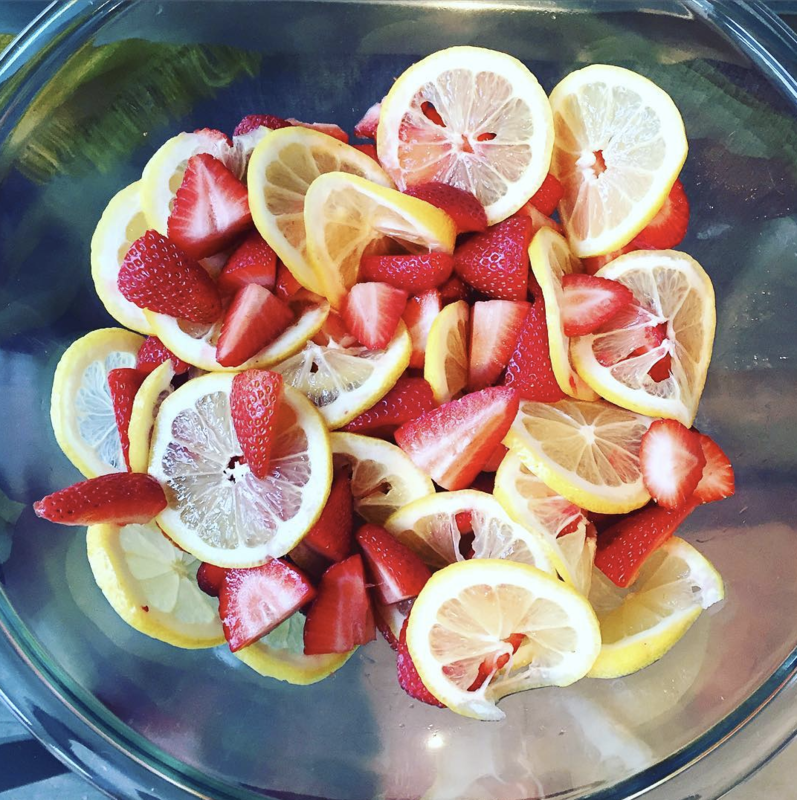 These are perfect for quick prep jobs (like cutting fruits or vegetables) because when you're done, you just curl the board and use it as a funnel to get your prepped items directly into wherever they need to go: pots, pans, storage containers, etc. 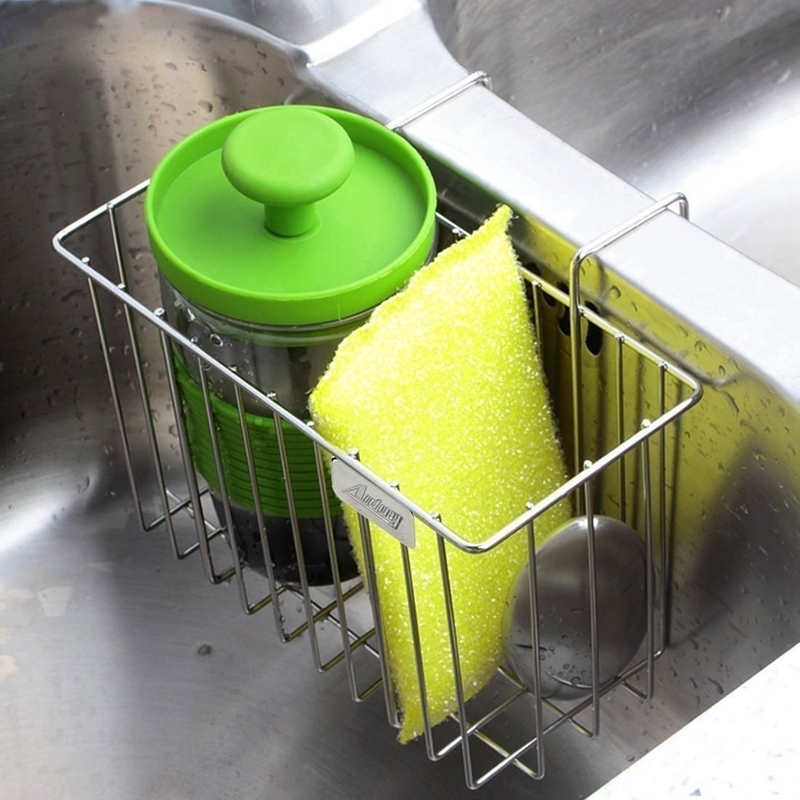 They're also great because although they're durable, they're also really thin/non-bulky — so you can easily slip them into even the fullest of dishwashers or cabinets. Get a set of three on Amazon for $5.48, Walmart for $8.77, or Jet for $10.77. Get it on Amazon for $12.99 or Walmart for $11.28. 3. This super-functional organizer that lets me store pans and pot lids neatly in cabinets — either vertically or horizontally. 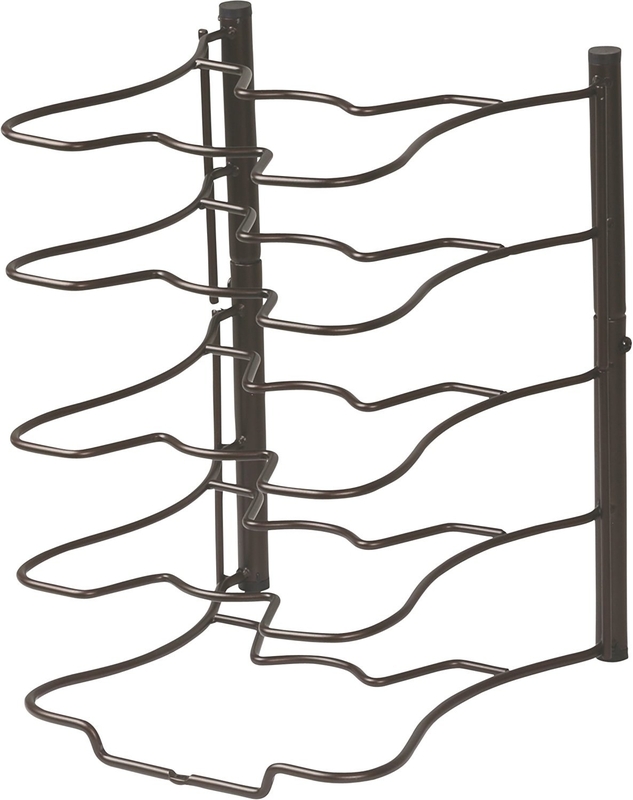 There are lots of stack organizers out there, but what I like most about this one is that you can use it both vertically and horizontally, depending on your cabinet or pantry setup. The tiers are also wide enough for stuff beyond pans and lids, like sheet trays or thick cutting boards. Get it on Amazon for $14.97 or from Walmart for $16.13. 4. 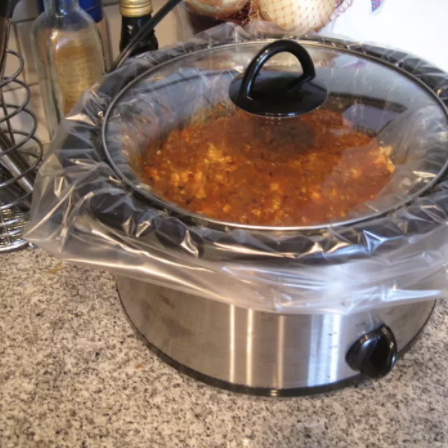 These slow cooker liners that cut clean-up time in half. First, let me just say that when I slow cook, I *usually* clean up the manual way. It's the cheaper, less wasteful option. I know this! Still... 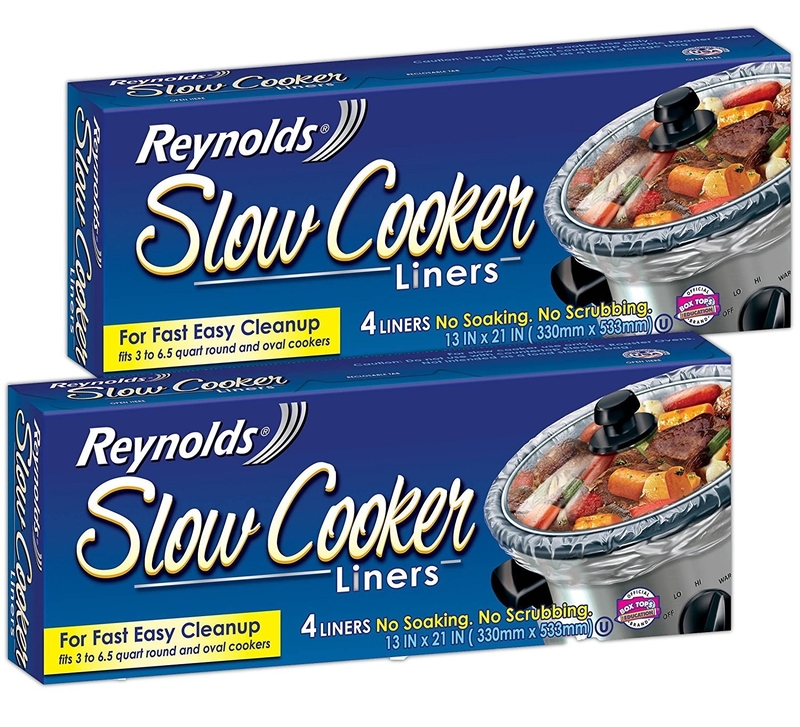 I keep these slow cooker liners stocked as a backup, because every now and then, I'll cheat cleanup with them. (Usually on a recipe that I know will require some heavy-duty scrubbing, and/or an overnight soak.) 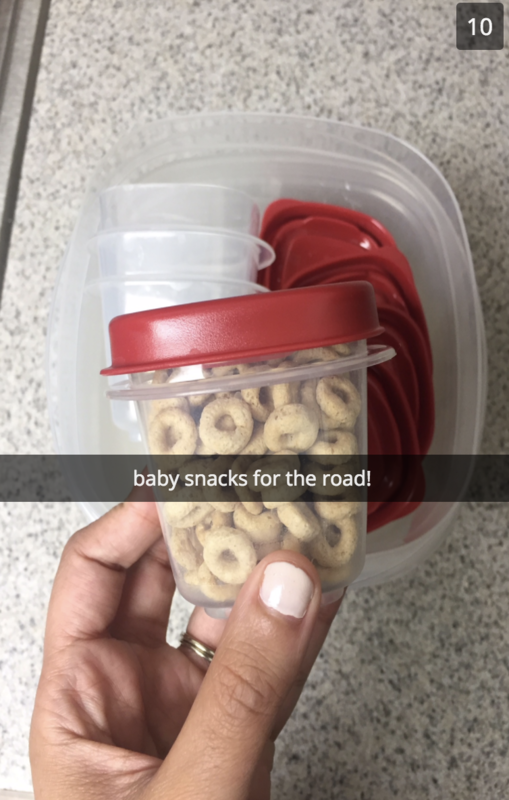 They're BPA-free and FDA-compliant, and for those times, they're a huge time-saver. Get them on Amazon for $8 or Walmart for $8.79. Having grown up with a family freezer that was stocked with those hard (definitively '90s!) trays that took forever to actually get ice out, I was late to the game on silicone versions. But after a friend introduced me to them — and how the ice pops out once you give the tray a quick twist — I never went back. These things rule. Get a two-pack on Amazon for $8.99. 6. 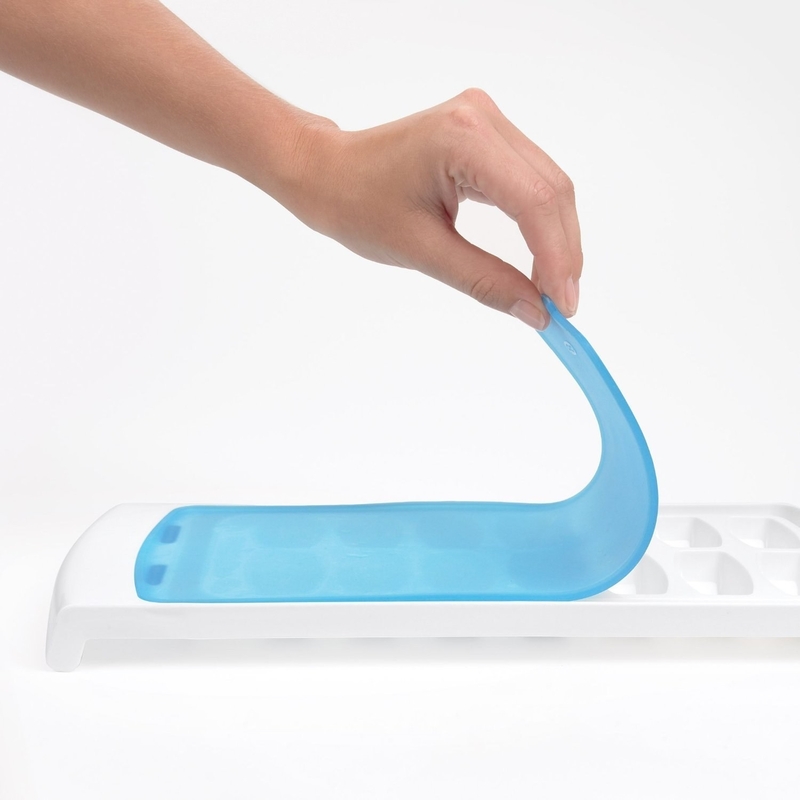 And covered ice cube trays for other stuff — like smoothie starters or baby food. 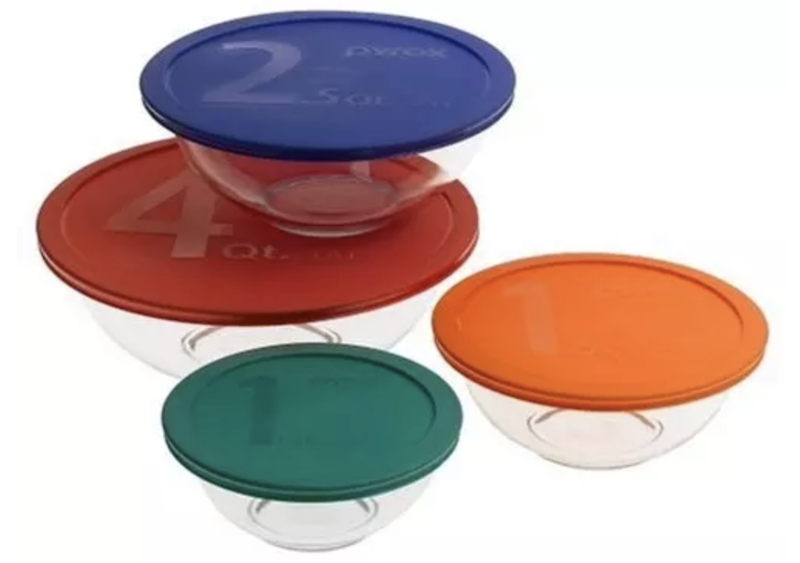 Sidenote: The lidded cover is also great if you have a small (or extra-packed) freezer, because it lets you store trays vertically. Get it from Amazon or Jet for $9.99. 7. 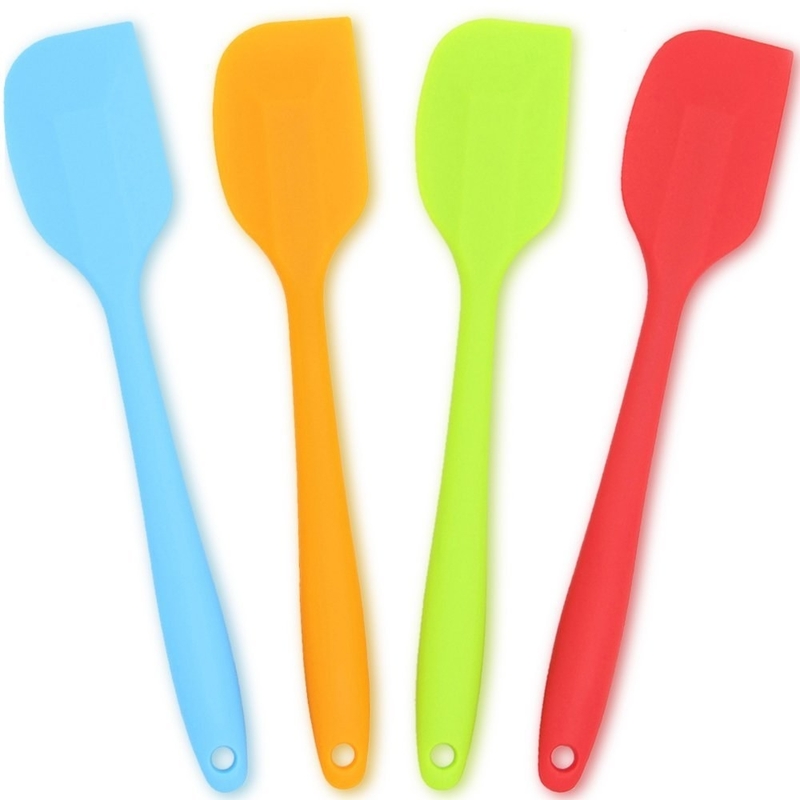 A silicone spatula made out of one solid piece. 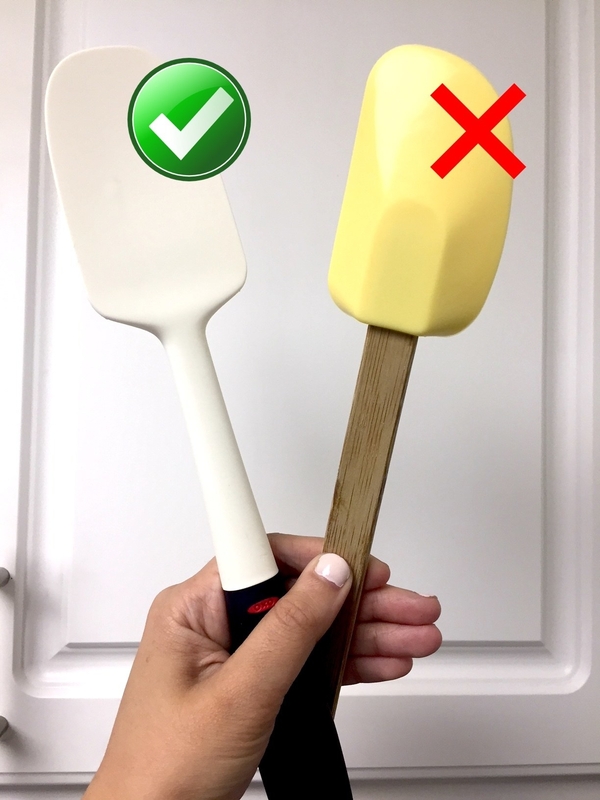 Silicone spatulas are incredibly useful, but IMO, it's worth stocking up on ones that are built as one single piece. The ones that are two pieces — a silicone head, and either a wooden or separate silicone handle — usually have a small connective gap or ridge that little bits of food can get stuck in. My go-to is this super-durable black and white OXO version for $8.99, but there are similar one-piece sets you can get for cheaper. 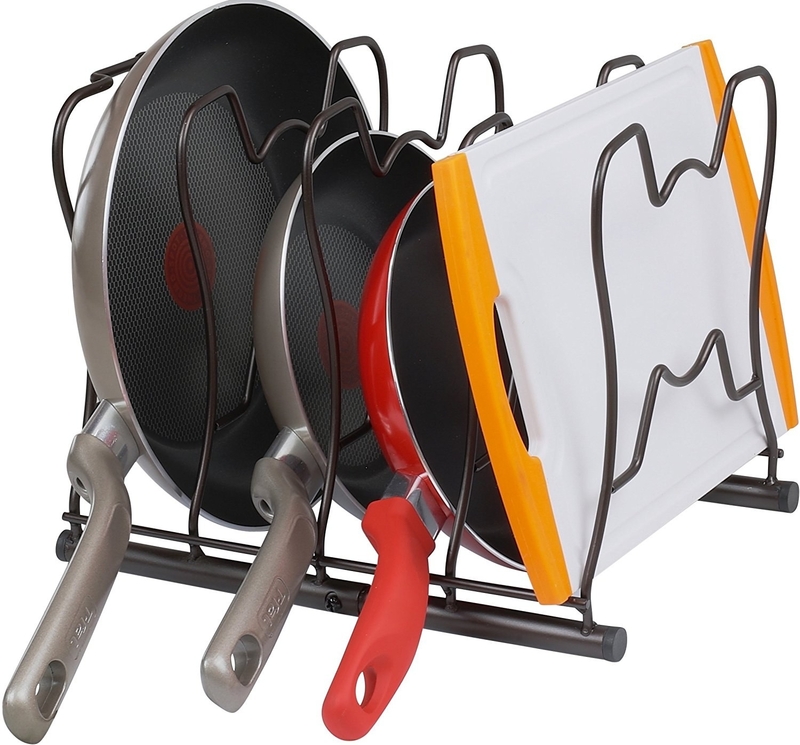 Get a set of four silicone spatulas from Amazon for $8.29; or the OXO grippable spatula from Amazon or Jet for $8.99. 8. This leveraged jar opener that'll easily unstick even the most stuck-AF containers. Get it on Amazon for $7.54 or from Walmart for $8.77. 9. A set of multifunctional Pyrex glass bowls that you can use for mixing, prepping, storing, and more. Everyone needs at least one solid set of bowls in their kitchen, and these Pyrex glass ones are basically the standard-bearer. 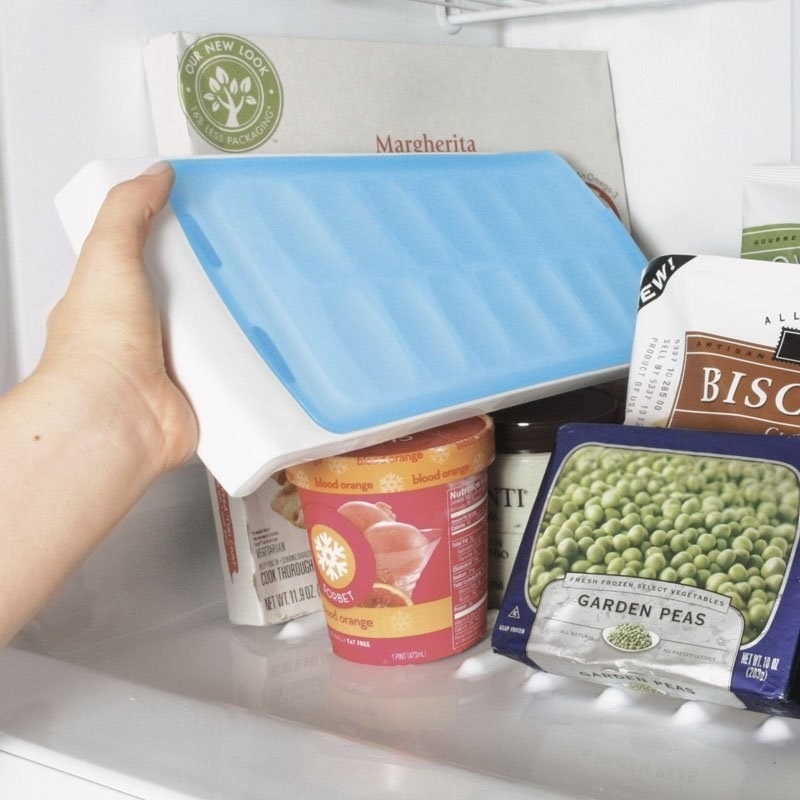 Unlike cheaper plastic ones, these won't stain, and they're safe for the freezer, microwave, and dishwasher. They stack neatly, too! Get a set of 4 from Amazon for $20.46 or Jet for $19.89. 10. 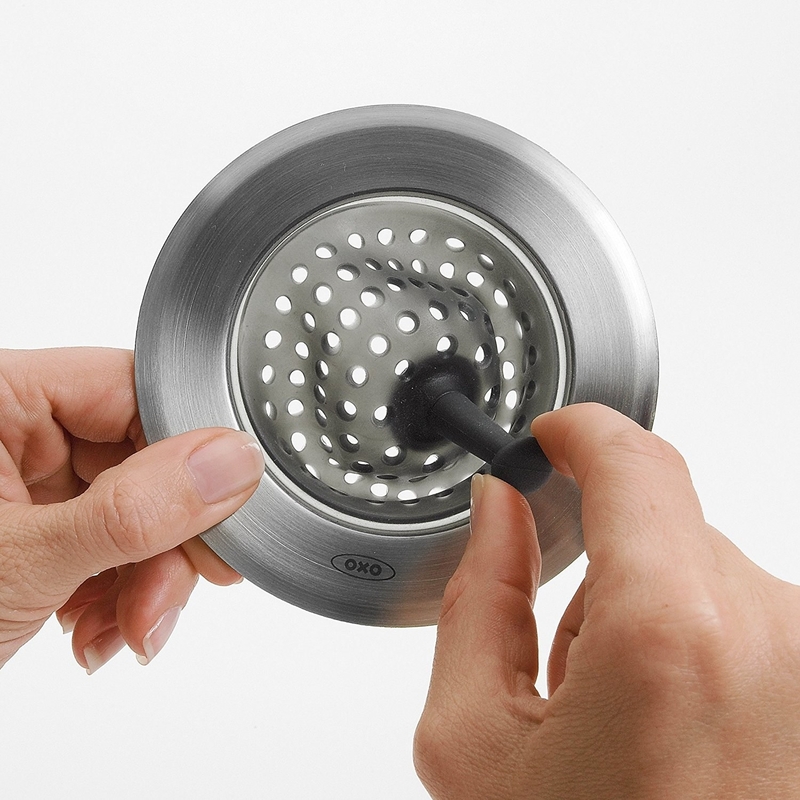 This flexible strainer that catches all the little food bits before they clog your sink. 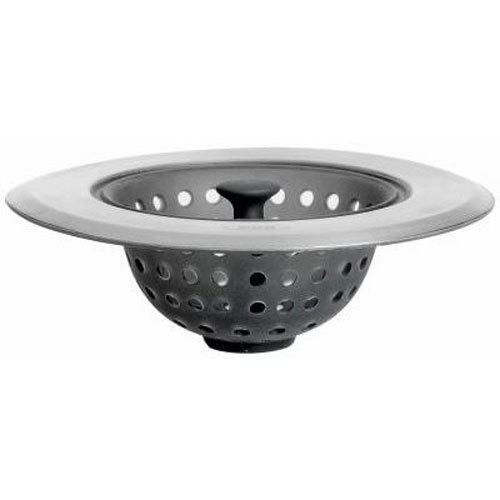 Clogged sink and bathtub drains are the absolute worst — but you can prevent the former with this handy strainer. The outer part is stainless steel so it can take lots of wear and tear, and the middle part is silicone — so you can pop it inside out to easily remove the junk inside. When it's time for a deep clean, just toss it in the dishwasher. Get it from Amazon for $7.99 or Jet for $9.99. 11. A surprisingly handy garlic press — which helps cut prep time way down. Get it on Amazon for $15.99, Jet for $15.99, or Walmart for $16.16. 12. 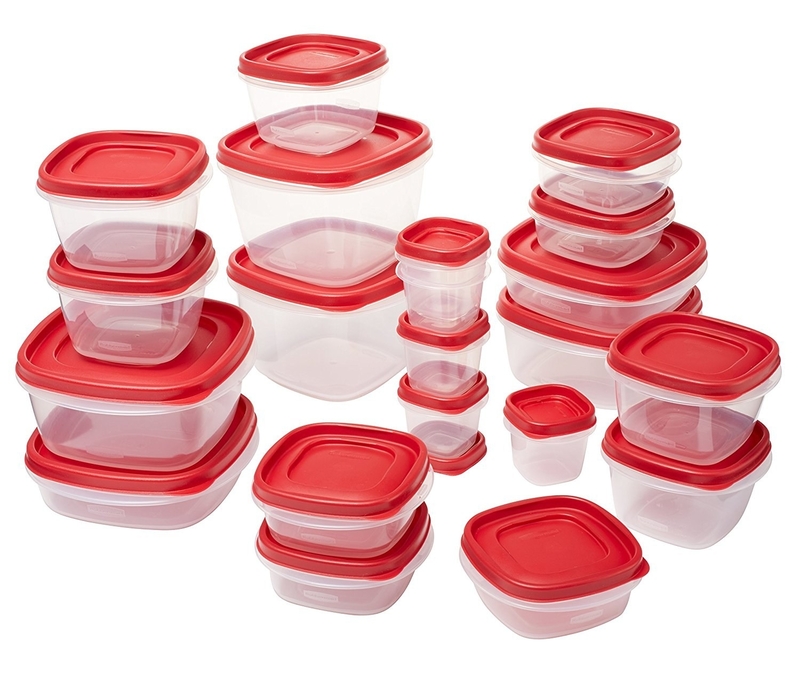 A bunch of these Rubbermaid food storage containers — which you can use for everything from storing leftovers, to packing work lunches, to rounding up kiddie snacks. Get a 42-piece set (21 bases, 21 lids) on Amazon for $16.99. 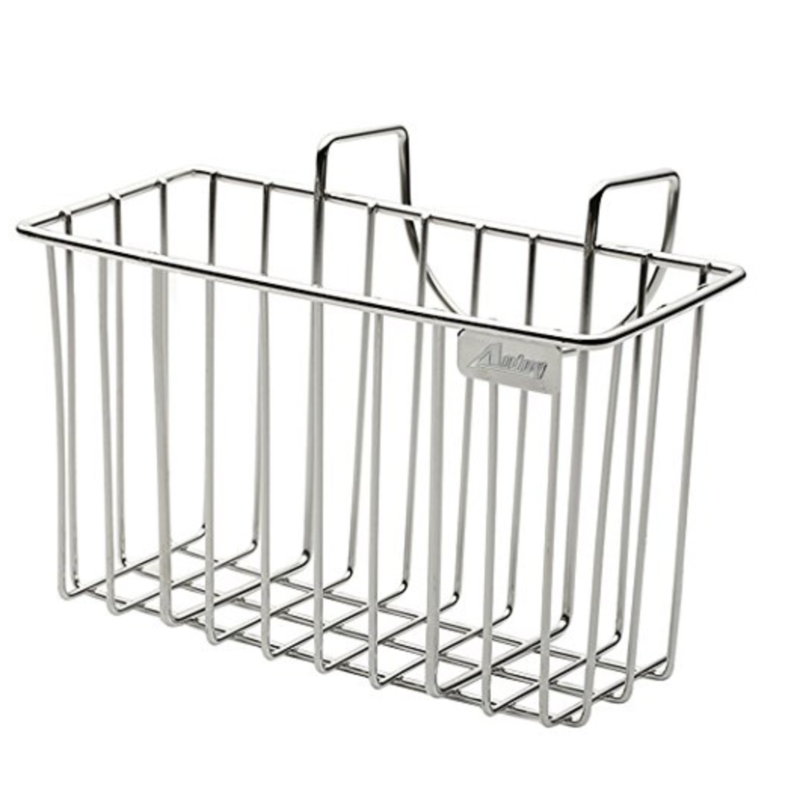 What's your favorite under-$20 kitchen item? Share in the comments!